Cameras are so small that they can be hidden anywhere, even in the shower of your hotel room. And that's when an extortionist can strike. 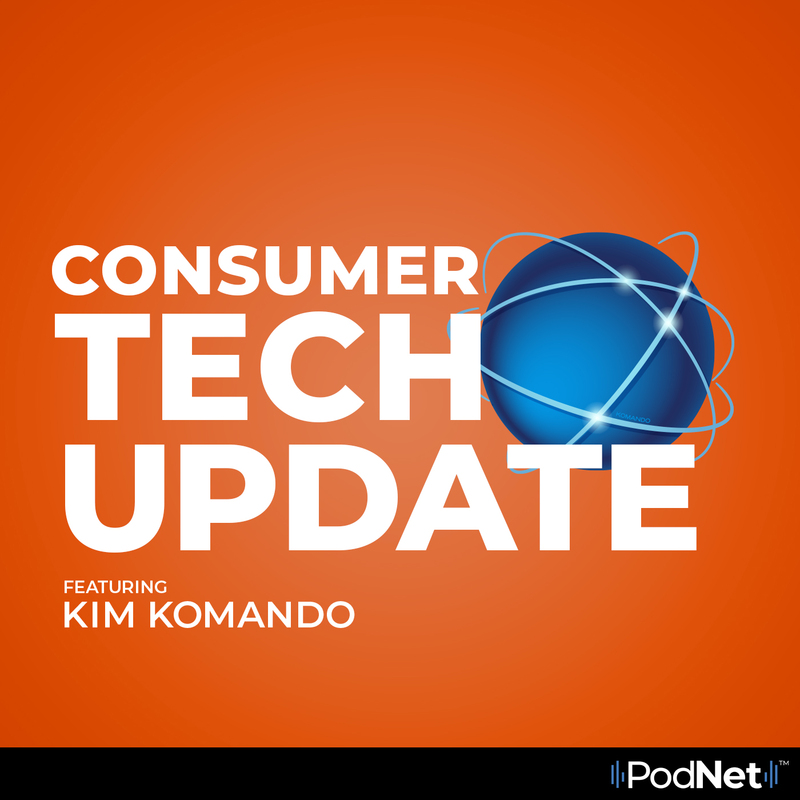 In this episode of Consumer Tech Update, Kim tells the story of a woman who was caught on a hidden camera in her hotel bathroom and what happened next is truly scary.